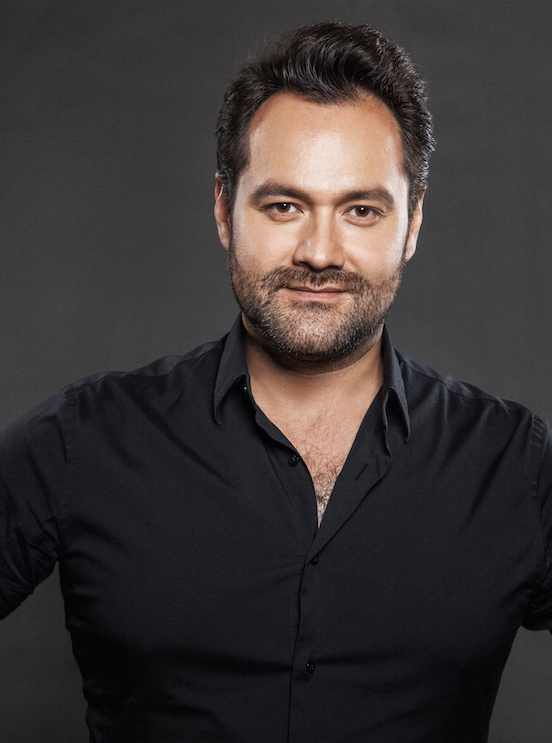 Jacques Offenbach’s opéra fantastique Les Contes d’Hoffmann, featuring Ildar Abdrazakov in the role of the four villains, will be available to watch worldwide on June 1 via the web and Samsung Smart TVs (using the Wiener Staatsoper’s streaming app). Ildar sings alongside Neil Shicoff as Hoffmann, Daniela Fally as Olympia, Marina Rebeka as Antonia, and Nadia Krasteva as Giulietta, under the baton of Marko Letonja in Andrei Serban’s acclaimed fairytale staging. Tune in at 3:30pm CET to watch a 30-minute preliminary program before the start of the performance at 4pm CET, or input your time zone to watch a delayed performance. A digital multimedia programme booklet that features multilingual subtitles, moving scores and other synchronized content can be purchased for iPhone and iPad using the Wiener Staatsoper’s 2nd Screen App, available from iTunes.